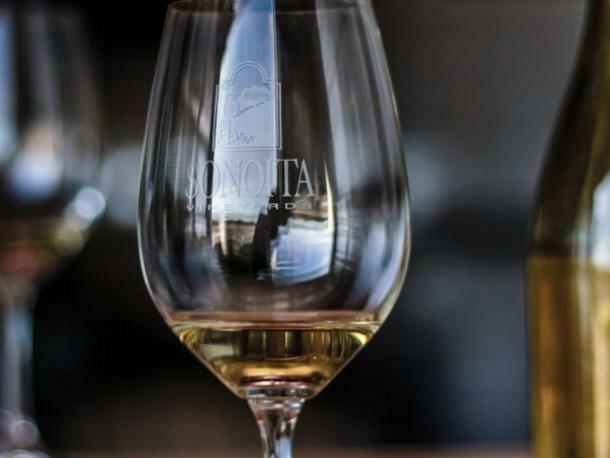 Sonoita Vineyards Winery, in Elgin, hosts wine tastings with wine and food pairings, horse-drawn winery and vineyard tours, and grape-stomping competitions every day during the annual festival. 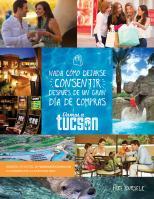 Lunch may be purchased on site from The Steak Out and Las Vigas. Live music all day will be peformed by Neamen Lyles, Corey Specotr and the Grasslands Band. 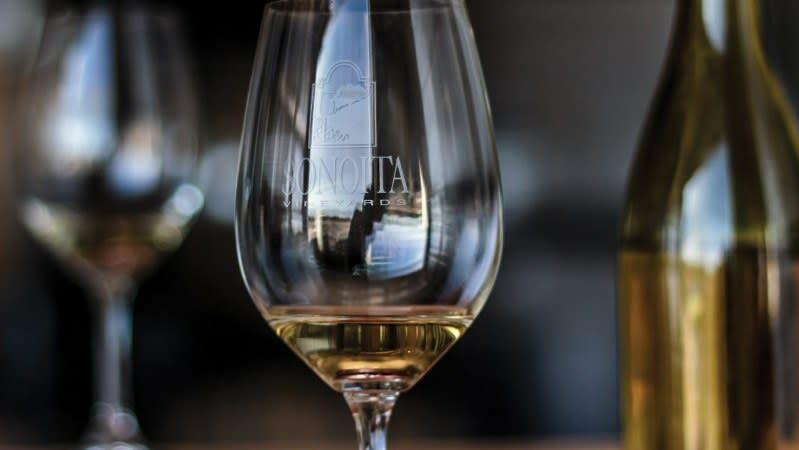 In addition to regular admission, Sonoita Vineyards offers VIP tickets -- enjoy the HarvestFest you've always loved with the addition of some very special VIP Only experiences.